Have you ever thought about who would manage your family’s finances if you were incapacitated because of an illness or injury? Is writing a will still on your to-do list? When it comes to your financial well-being, you can’t afford to wait to begin preparing for the future. Building a comprehensive estate plan starts with identifying what tools you’ll need. While a will takes care of your assets after you die, a living trust can help you manage your assets more effectively during your lifetime and beyond. A living trust, also known as an “inter vivos trust,” is a legal document that spells out how you want your assets to be handled prior to and after your death. The person who makes the trust is called the settlor or grantor. The person who manages the assets in the trust is called the trustee. You can act as the trustee and name a successor who will take over after your death. If you don’t feel comfortable managing the trust yourself, you can choose someone else to serve as trustee. The purpose of the trust is to provide for your beneficiaries, which may include your spouse, children, siblings, or anyone else you plan to leave your estate to. Establishing a living trust is a two-step process. First, you create the deed of trust or trust agreement. You can do this yourself using an online resource like LegalZoom. If you don’t feel comfortable creating a trust on your own, a qualified estate planning attorney can help you through the process. Setting up a trust on your own is less expensive, and may be appropriate if your estate is relatively small. A basic living trust package from LegalZoom starts at $249. However, if you have substantial assets, own a business, or your estate is complex, hiring an attorney is advisable, but it could end up costing you $1,000 or more. Once the trust is created on paper, you have to fund it. This simply means transferring any assets you want included in the trust to the control of the trustee. For example, you can transfer real estate, boats, bank accounts, stocks, bonds, artwork, antiques, stamp collections, coin collections, or any other asset of value to the living trust. Transferring real estate typically involves retitling the property. This is done by establishing a new deed for the property in your trustee’s name. For intangibles, such as bank accounts or stocks, you can either transfer the account ownership to the trustee or open a new account in the trustee’s name, depending on the financial institution’s policies. If you don’t have a lot of assets, then a will alone may be sufficient to handle your estate planning needs. A living trust is completely separate from a will and is designed to supplement it, not replace it. If You Want to Avoid Probate. Probate refers to the legal process wherein your assets are distributed based on the instructions in your will (or according to state inheritance laws if you die intestate). Probate can take months or even years to complete if you have a large estate or your beneficiaries contest the terms of your will. Probate fees are deducted from your estate before your assets are distributed, and the contents of your will become a matter of public record. 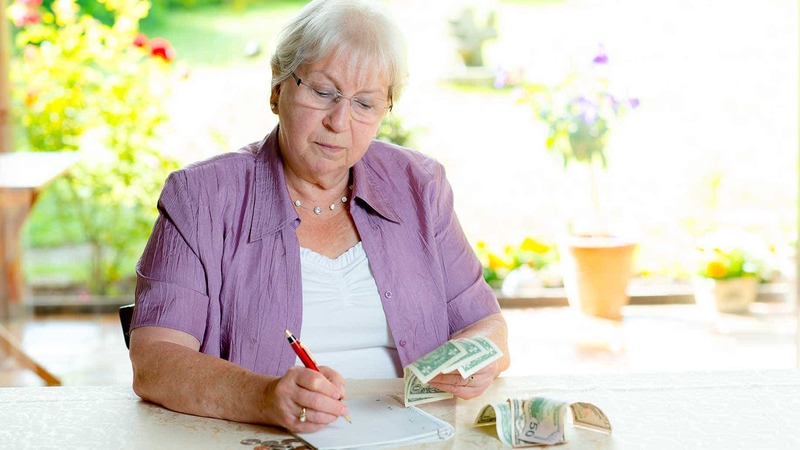 Depending on how complex your estate is, probate can cost you hundreds or even thousands of dollars in attorneys’ fees and court costs. 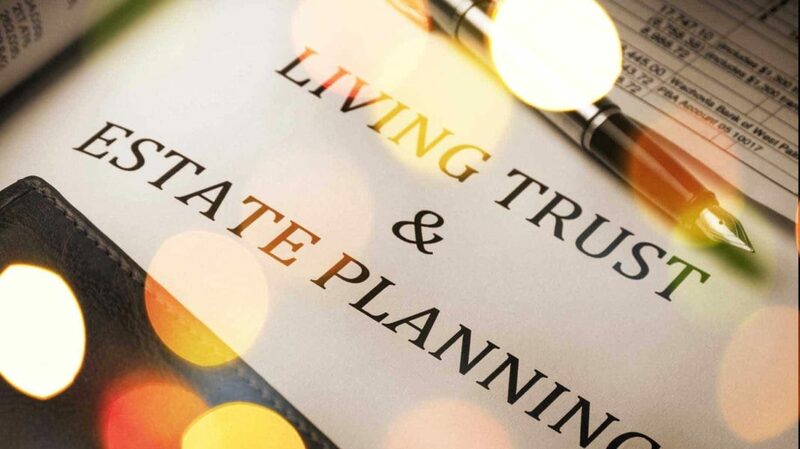 A living trust allows you to avoid probate for those assets included in the trust, reduce your overhead expenses, and give your beneficiaries a greater degree of privacy. If You Have Young Children. While no one wants to think about dying, you need to know that your children will be taken care of should something happen to you and your spouse. A living trust gives you the power to name both a legal guardian and a conservator for minor children. A legal guardian is responsible for day-to-day care, and a conservator takes care of their finances until they reach adulthood. You can use a will to name a guardian or conservator, but he or she is typically subject to court supervision. If you leave money to children in a will, they’re eligible to receive their inheritance once they reach the age of majority. With a living trust, the conservator is not under the court’s scrutiny, and it’s up to you to decide at what age and under what conditions children can have access to the trust. If You Become Incapacitated. If you were to be hurt in an accident or suffer a stroke that left you in a vegetative state, household finances may be the last thing on your family’s mind. With a living trust, the trustee continues to act on your behalf when you’re unable to make financial decisions on your own which takes the burden off your loved ones. Having a trust in place can also help you to avoid adult conservatorship, which effectively means the court appoints someone to manage your financial affairs. There are certain limitations on what a living trust can be used for. For example, you can’t use a living trust to leave instructions regarding your health care should you become incapacitated or terminally ill. You can, however, do so using a living will, also known as an advance health directive. If you’re worried about how both your medical care and your finances would be managed in the event of an illness or injury, your attorney can help you set up an advance health directive at the same time you create the living trust. Also, a living trust doesn’t necessarily protect your assets against creditor claims – your creditors can still come after assets included in the trust since they can be transferred back to your control at any time. Whether you need a living trust ultimately depends on your individual financial situation and your family’s needs. No one can predict the future, but planning ahead can give you some much-needed peace of mind. A living trust may not be right for everyone, but weighing the pros and cons can help you make an educated decision not only for yourself, but for your loved ones as well. If you do set up a trust, remember to update it if you experience any significant life changes, such as the birth of a child or a divorce. 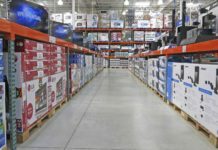 You may also need to make adjustments if your financial situation changes because you acquire new assets or sell any property that’s in the trust. Have you taken any steps to set up a living trust in case you become incapacitated?